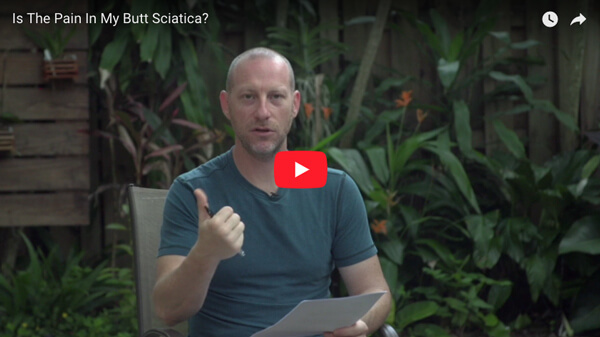 I love tackling the “buzz” word muscles and topics. 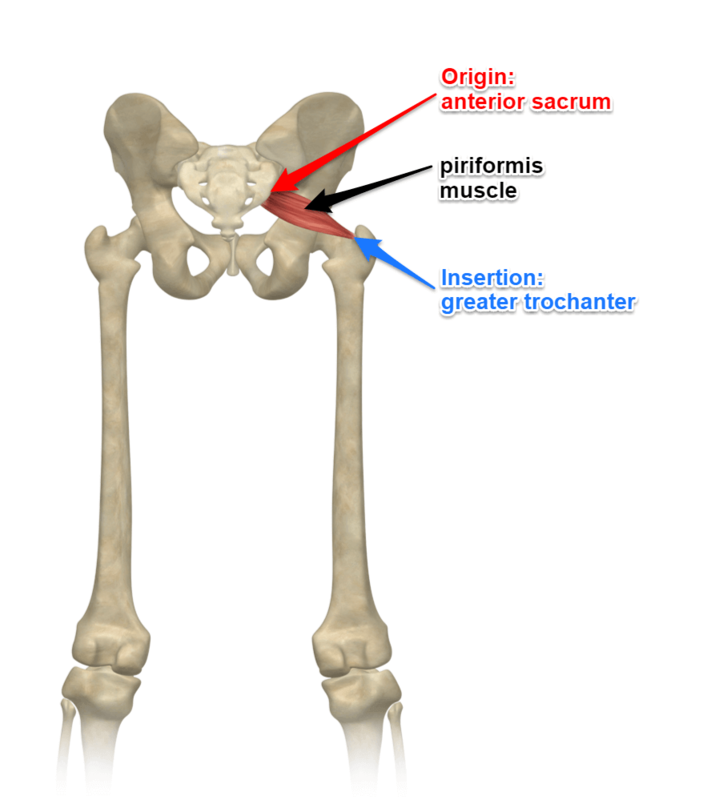 Piriformis fits into a category of muscle names that I hear so commonly. 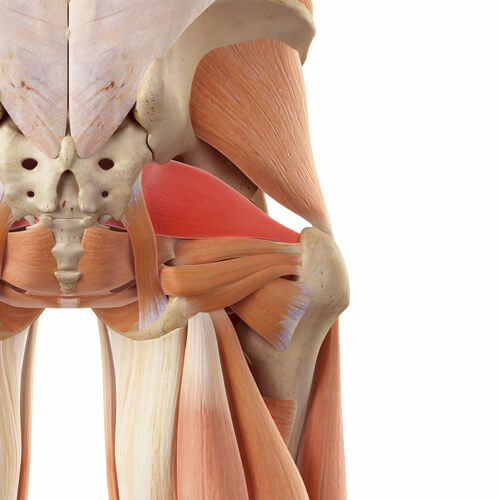 Other muscles and topics include psoas, QL (quadratus lumborum), sciatica and others.